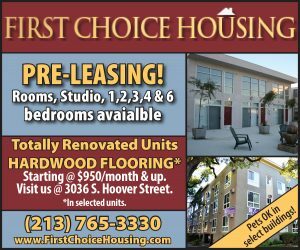 A new restaurant chain has joined Five Guys Burgers and Fries in the West 27th Place Apartments on South Figueroa Street. Brooklyn Water Bagel Co., a Florida-based bagel company introduced to the Los Angeles area in 2011, opened up its new storefront at the beginning of the fall semester. The restaurant chain, which was brought to California by retired CNN television icon Larry King, utilizes a patented 14-stage water treatment system that claims to create an authentic “Brooklynized” taste for its products. The restaurant not only uses the water treatment for its bagels, but also its coffee, muffins and even the fountain beverages. The water on its own terms is very clean — to the point where there’s hardly anything to taste. The storefront takes great pride in the technique, proudly presenting the treatment mechanisms right as you enter the place. The outdoor seating, situated right in front of a large sidewalk fountain, maintains a shady, peaceful vibe — though the nearby traffic intersection can be one of the noisier areas of Figueroa Corridor. Still, the restaurant feels isolated and creates a relatively peaceful beginning to a regular school morning. Whether or not Brooklyn Water Bagel Co. can retain this vibe once the other tenants fill up West 27th Place, however, remains to be seen. As customers enter the building, they’ll see employees folding and smashing out the dough for the bagels, which then go through a giant assembly line of cooking equipment. It’s an appreciated display of artisanship, even if it is a bit “in-your-face.” And with Brooklyn Water Bagel Co.’s retro-style advertisements, clichéd lingo and images of Larry King on every menu, the whole aesthetic of the restaurant tends to go a bit too much on the kitschy side of things. It’s the mass-produced stereotype of Brooklyn, rather than the modern hipster scene of Williamsburg that the borough has become known for — a missed opportunity, considering that one of the staples of the culture there is the appreciation of artisanship. For all the hoopla about the water treatment, the bagels themselves are adequate, if not exceptional. After a surprisingly long wait for the food, the bagels are chewy without being gooey and crispy without being crunchy. They also aren’t as warm as might be expected. Certain bagels — such as rye, Asiago and whole-wheat — taste better with savory spreads like nova or scallions, but almost all the bagels work great with a slab of cream cheese. There’s no skimping on the toppings here, which is commendable. 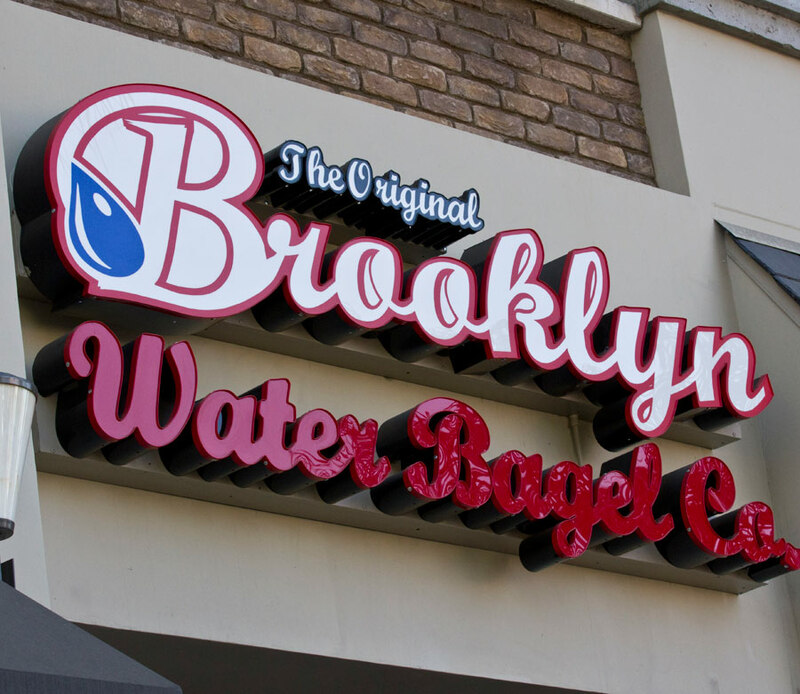 Considering the prices for the bagels, Brooklyn Water Bagel Co. offers a satisfactory deal. The restaurant sells bagels by the half dozen as well as the cream cheese and nova salmon spread separately, so it makes for a good location for a business meeting or an early study group. Look at the other parts of the menu, though, and the appeal quickly diminishes. Though the Brooklyn Water Bagel Co. also offers muffins, pretzels and even giant double-sided cookies, the breakfast sandwiches, are under-seasoned and the “bagelwiches,” overstuffed. If customers aren’t fond of bagels, other restaurants might provide better options. The standout feature of the restaurant, though, is the coffee bar. Both the hot coffee and the iced coffee are self-serve, with milk and cream dispensers and syrup pumps; customers can customize to their hearts’ content. The quality of the coffee is great, with the Canarsie Concoction (a mixture of Kahlúa syrup, caramel and vanilla) and Brooklyn’s Bravest (dark roast) as standouts. The bar also has frozen coffee cubes, which prevent the coffee from becoming watered down. The frozen coffee cubes and the restaurant’s other subtle details are great ideas that Brooklyn Water Bagel Co. should focus on instead of trying to sell themselves as an “authentic” Brooklyn experience. 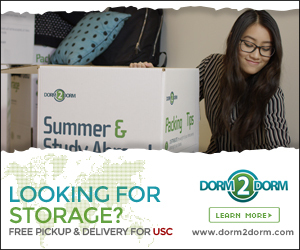 Having a customizable iced coffee bar so close to a campus should be a recipe for success; however, since the restaurant closes at 7:30 p.m., it doesn’t make for a great spot for all-nighters. For a great start to a long day though, a Whole Wheat Everything bagel with cream cheese and an iced coffee that doesn’t water down isn’t a bad way to go.